Living as I do in the UK and being the age I am, I grew up with home computers being my primary gaming experience with arcades being a rare treat if we visited the coast. 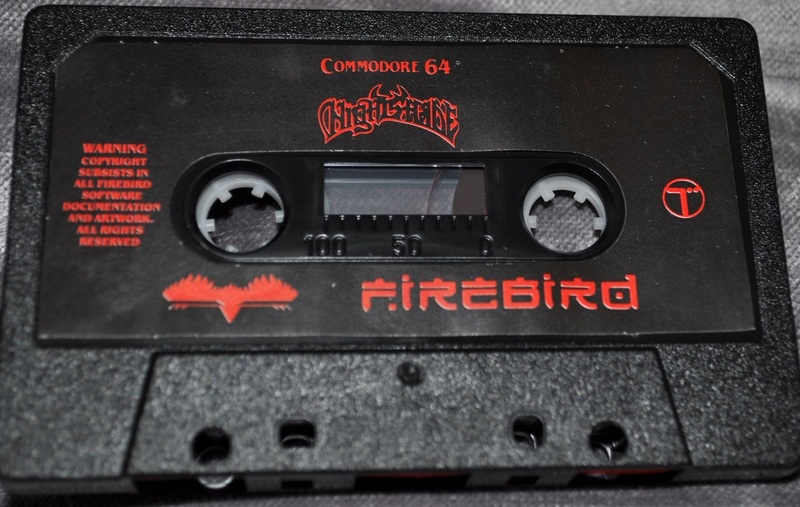 In the UK by far the most common media format for home computer gaming on popular platforms (ZX Spectrum, Commodore 64, Amstrad, Atari 800XL etc) was data cassette – disk drives being more expensive optional extras with only a fraction of the software library commonly available on the high street. 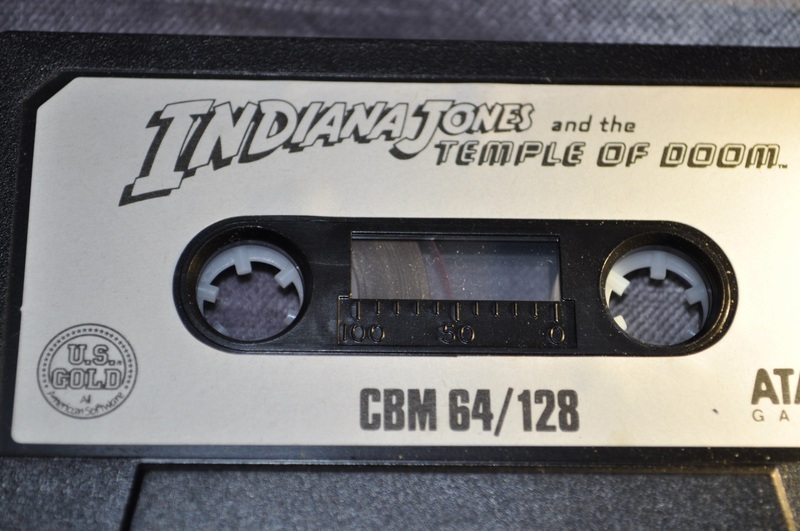 Of course it also helped that cassette media was laughably easy to copy with any good quality twin cassette deck…. Anyone who has semi-regularly read my blog will have noticed that I don’t buy anywhere near as many arcade PCBs as I used to, but I have been building up quite a tape collection for the Commodore 64 and Atari 800 XL. Surprisingly despite in most cases being decades-old and long past their intended lifetimes the vast majority of well stored cassettes are actually still in working condition. 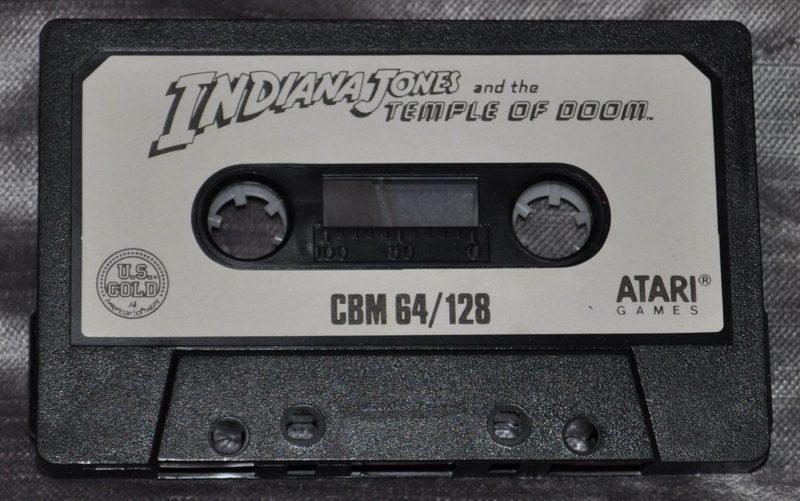 If like me you care about tape preservation and you have the equipment this is great news, Commodore 64 tapes for example are trivially easy to dump in TAP format while Atari ones are quite a bit more problematic, but still possible. However, there are a lot of cassettes out there which have not been stored properly. Setting aside instances where they have been stored next to magnetic fields which essentially erases them over time, the big killer is dampness and humidity leading to the eternal enemy of all tape media: mould. Storing them in a damp garage for 20 years for example is a really great way to increase the chances of a mould infestation, or at the back of the cupboard which is against an outer house wall with no airflow, or perhaps instead they were left up in a damp attic. Some tape stocks appear to be more vulnerable than others but in the general case if you see a couple of mouldy tapes in a batch which were stored together you can bet there are going to be more. What does this mean in practical terms? It’s fairly simple, only very severe mould damage will actually stop a game from working but I have seen a few instances of this. You can take a mouldy cassette and put it in your tape deck and dump it or load it to play, and everything will be just fine…. until you put the next tape in. The mould spores will actually become dormant after a few weeks of being stored in dry conditions, but they will get on the tape heads, capstan, auto stop lever and the pinch roller. From there, you’ll end up spreading them onto the next cassettes you put in the deck. If the conditions are ever met for the mould to start growing again it will, on these newly infected tapes. You can see how this might turn out in a large collection. Now that we are decades onwards and a lot of people who sold their old collections are looking to rebuy them, or new gamers start to discover this form of retro gaming they never got to experience before, a prime source of games is eBay. The prime source of games to sell on eBay are personal collections which have been stored for many years, or resellers who purchase job lots on eBay and other marketplaces for example free classifieds or wanted ads. I would say from experience that it almost guaranteed that anyone doing this kind of volume trading will have a number of mouldy cassettes, probably entire batches of them that they picked up in one place rather than this being down to poor storage on their part. It is also my experience that even in most very good photos this problem is not visible, and there’s a very good chance that at some point you will be obtain a mouldy tape. In fact if you are a collector or trader and any of the above is news to you, then there’s a very high chance that you already have some. Let’s have a look at some examples. Localised areas: Even in good lighting this copy of Nightshade looks fine on this side. 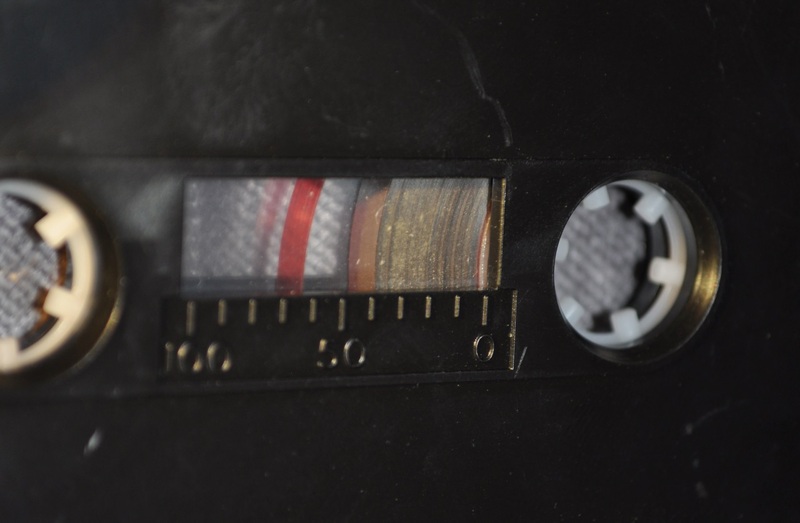 However, rotate the reels and … yeah this one is mouldy. This is very common on the Ultimate cardboard boxed titles for some reason. It’s worth also taking this opportunity to mention that the mould will form not only on the outer sides but on any exposed tape surface and in severe cases will even work its way into the reel. 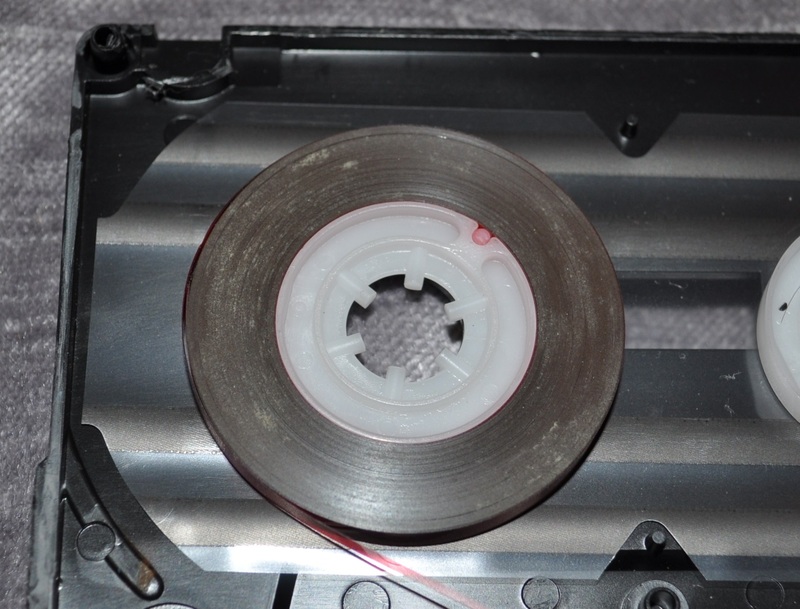 This is tape leader, it was covered with splotches like this as was the first 10 cm also of actual magnetic tape. These would end up on your tape heads, this photo didn’t focus as well as I had hoped but it’s important to learn the difference between mould spores and dust which will tend to just blow away and is tiny individual specs rather than smudges. Complete layer coverings. I saved the best for last, this is Indiana Jones and the Temple of Doom by US Gold, the first photo shows how it will look in an above-average auction photo, or even if you ask the seller for a close-up photograph. It looks fine. Give it a little more light and it doesn’t look so good, some of that is just dust – which is harmless. The other side doesn’t look very good either. And just for fun – let’s open the case up and have a look at the true horror. Both sides were like this, a lot of this would have happily transferred to your tape deck if you are unfortunate enough to test it. The thicker looking areas if looked at directly from the side are actually fuzzy. Where you can see it following the coiling of the tape it was starting to work its way inwards. So what should you do about this? That depends… It may be that you just want a static collection and the usability of the cassette is not a huge concern in which case there is little to worry about when making purchases. The best I can offer is my current personal approach to the problem. 1) Own multiple tape decks – aside from a trusted “clean” deck, one should be your “sacrificial” tape deck for forwarding or rewinding cassettes with the red herring example above, you’ll usually find it vanishes after the second pass. You’ll also want this deck for loading tapes which are suspicious but you still want to test or dump. 2) Clean cassette heads, pinch roller, capstan, auto stop lever and any other areas of the cassette deck which touch or are in close proximity to the tape path regularly. Do this after any testing any cassette or batch of cassettes from a single source. This is best achieved with cotton buds and Isopropyl alcohol, periodically you may want to follow this up with a proper head/rubber cleaning solution as this does a better cleaning job. This applies to your clean and sacrificial decks, remember that if sellers have tested many tapes there is a chance they may have spread mould from a bad one to a perfect looking one unless they are aware of this problem and taking care to avoid it. 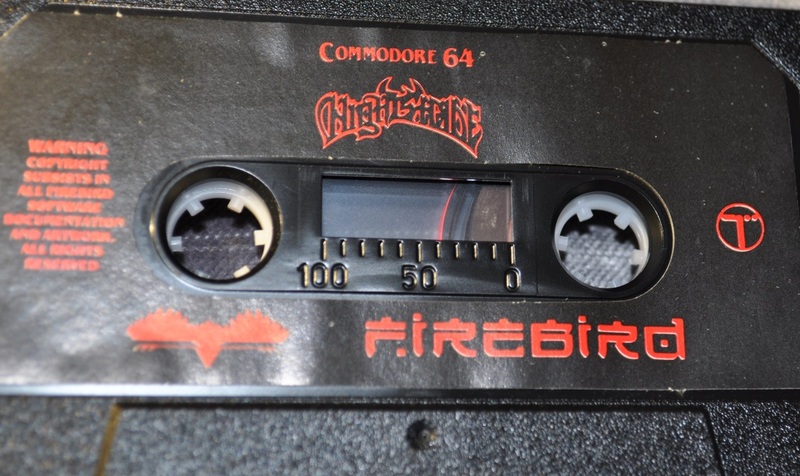 3) Visually check every single cassette before using it, even if it came from an otherwise trusted source or trader you have regularly used without issue in the past. The best way to check them is actually with a mobile phone torch, free apps exist which turn on your flash LED and this hard white light lights up the mould better than anything other than a UV lamp. I’ve tried LED spotlight house lamps but nothing comes close to my cheap Motorola flash lamp and an app. 4) Educate traders and other collectors, most eBay sellers I have had to approach after receiving a mouldy cassette have been quite understanding and accepted returns or some amicable solution. Many people sell these as untested but “good condition”. It is my opinion that good condition includes the tape not being mouldy. 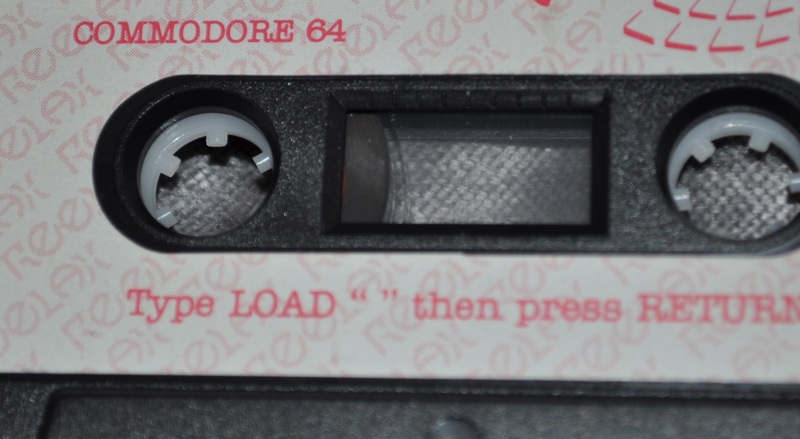 If an untested but clean cassette tape fails to load then that’s fine, but don’t be afraid to highlight the problem if you are sold a mouldy tape. 5) Store cassette media responsibly, avoid excessive damp or humid locations with low airflow – honestly on shelves in a room is probably the best place. 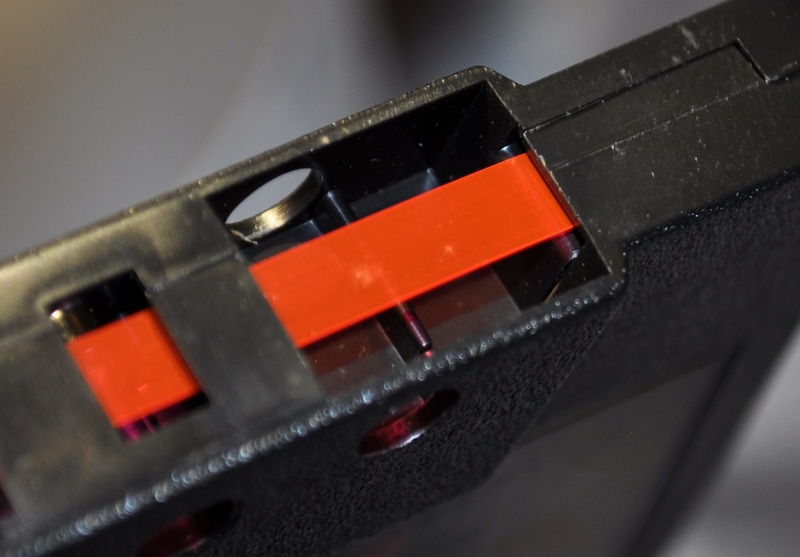 Avoid placing any tape storage near strong magnetic sources. If you want to seal them in plastic containers or similar then include a desiccant bag, these are cheaply available on Amazon in bulk. 6) Don’t sell mouldy tapes to people unless you have made it crystal clear in the item description – responsible sellers have a duty to check their stock and recognise that many buyers are unaware of this problem. It’s an unfortunate fact of life, while I am not a trader myself I have bought a couple of job lots in the past simply because they contained a selection of uncommon tapes at a reasonable price, with the intention of selling on anything unwanted. In one case I had to discard over half of the tapes due to mould. Hopefully this advice of some practical use to people, personally once my tapes have been proven to work and/or dumped I use a SD card based tape emulator afterwards. In a couple of instances with very expensive games affected by mould I have taken the casing apart, thoroughly cleaned the insides and replaced the reels with brand-new ones from a blank cassette, the Manosoft Princess unit I own can be used to write cassettes as well as dump them. I've been playing arcade and home videogames since the late 70s, I'm seriously into films of all ages and genres, many kinds of music (especially late 70s rock) and wristwatches. I currently run/host the Shmups forum. System11 – blog Copyright © 2019.